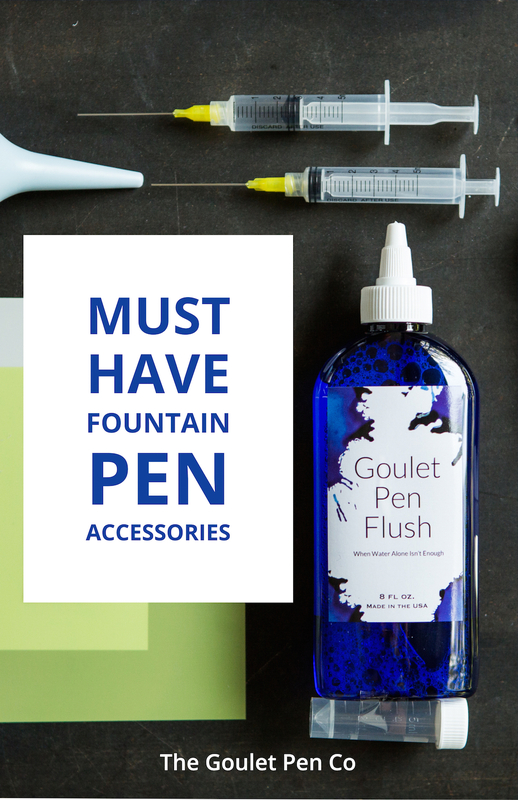 Our team loves hearing from middle and high schools students interested in fountain pens! 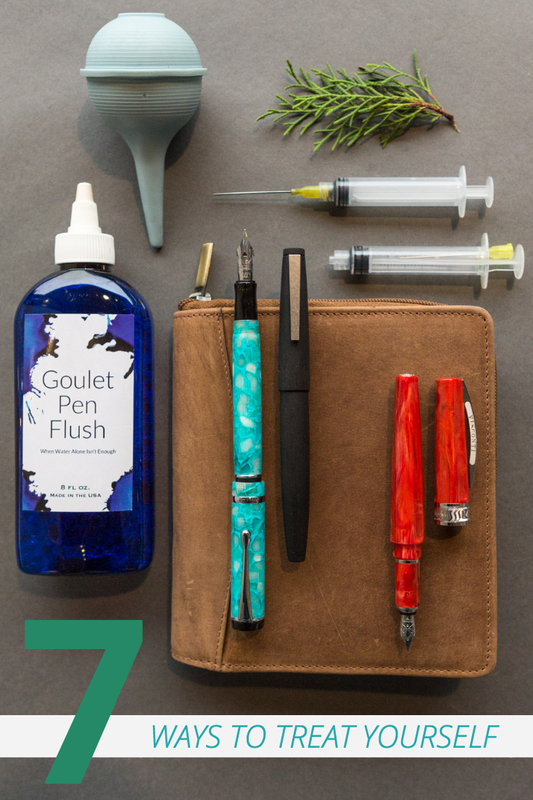 Most of us at Gouletpens.com didn’t know about fountain pens when we were in school, but we sure wish we had. 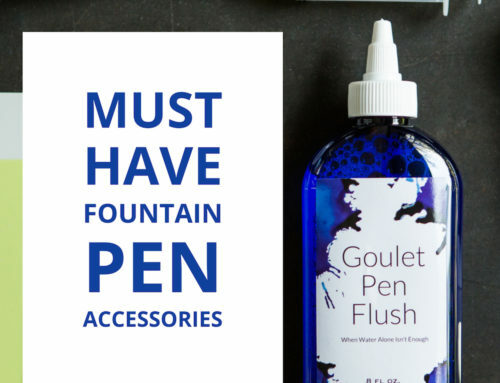 There are tons of advantages to using a fountain pen. 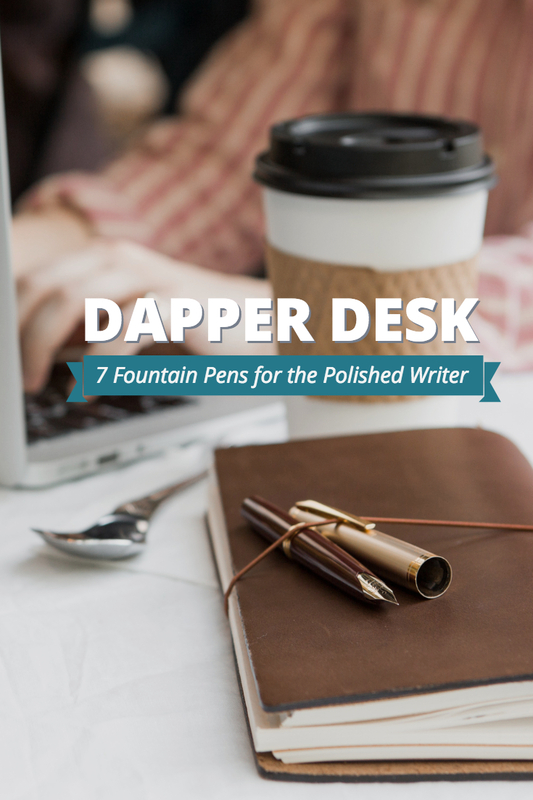 They’re fun, economical, and they keep your hand from cramping while writing! If you’re heading back to middle or high school this Fall, or you’re a parent or friend of someone who is, check out our list of recommendations below. 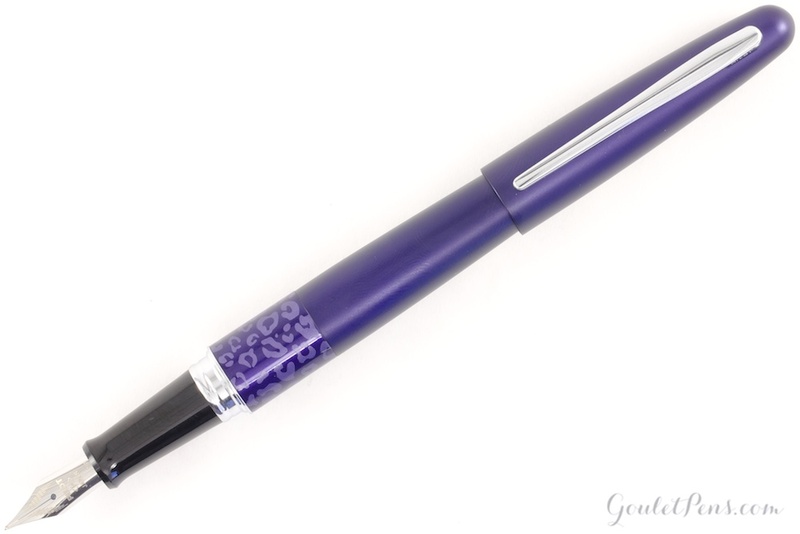 The Preppy is great for someone just getting into fountain pens. 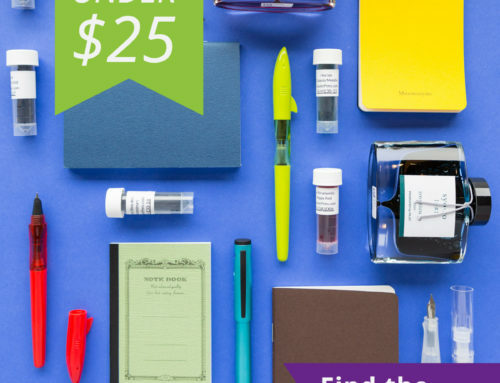 Its inexpensive price makes it great to keep at school or in your backpack. 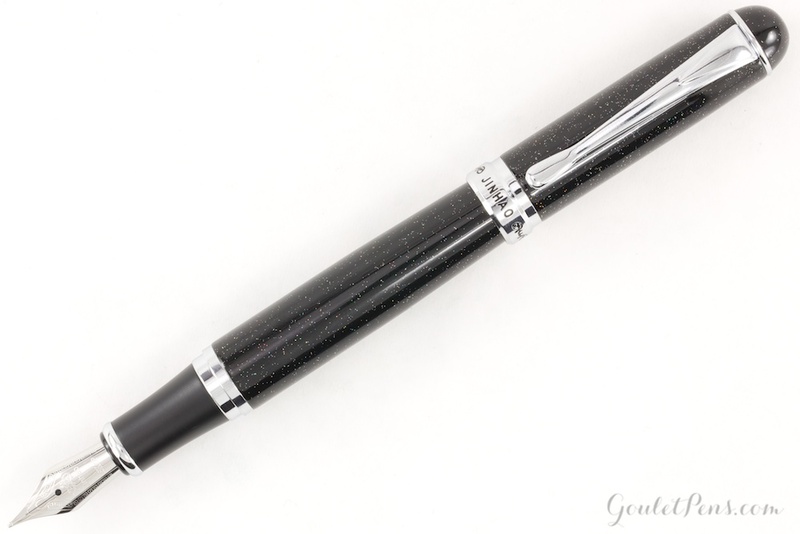 The Pilot Metropolitan is easily one of the best pens for its price. If you’re in middle or high school, you should definitely consider the Metropolitan! 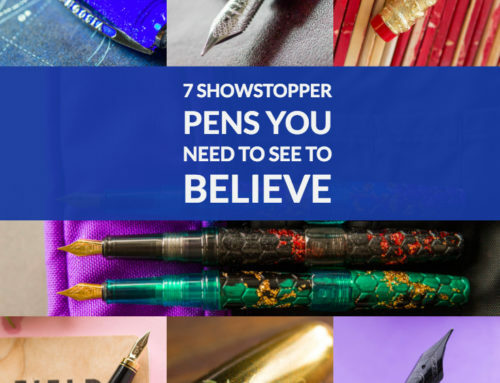 It’s $15, but this is one pen you’ll hang on to for a while. 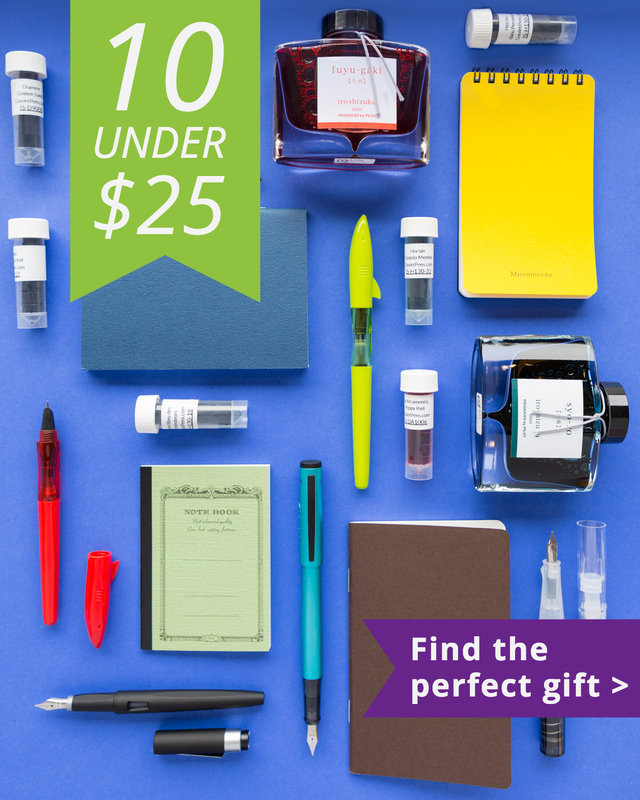 The size of this pen makes it ideal for students on the go. Maybe you’re heading to work right after school? 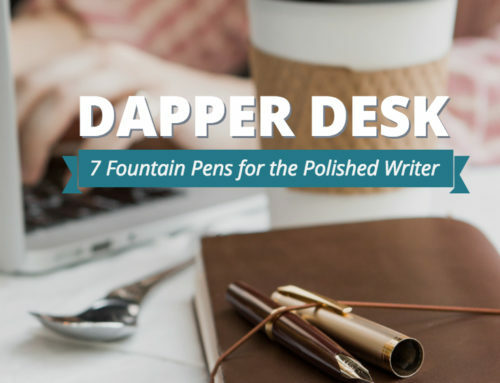 Keep this fountain pen in your pocket and use it at school and at work! 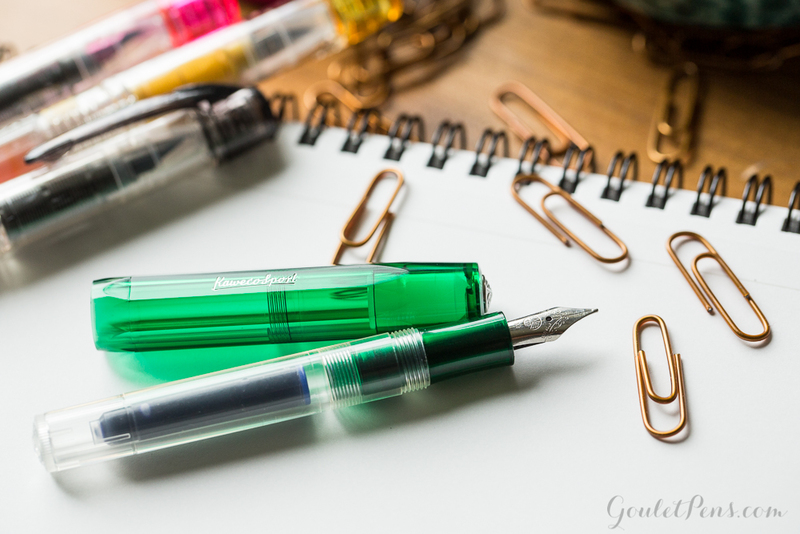 If you’re not into the clear barrel, check out the other styles from Kaweco. 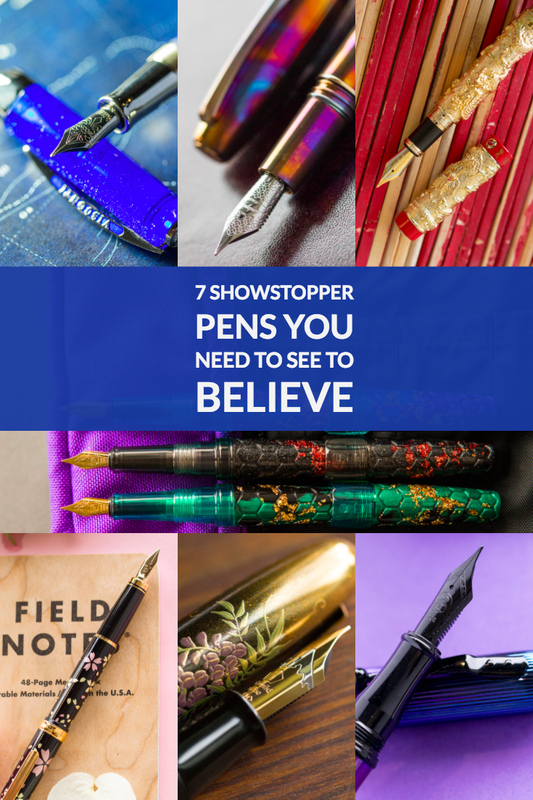 Looking for a pen that stands out? 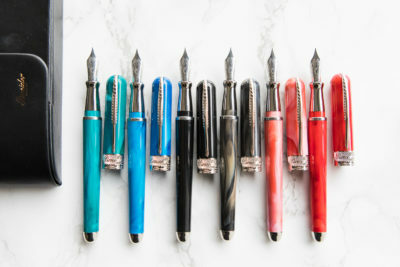 Grab the Jinhao shimmering sands! The multi-colored sparkles are definitely going to grab some attention. 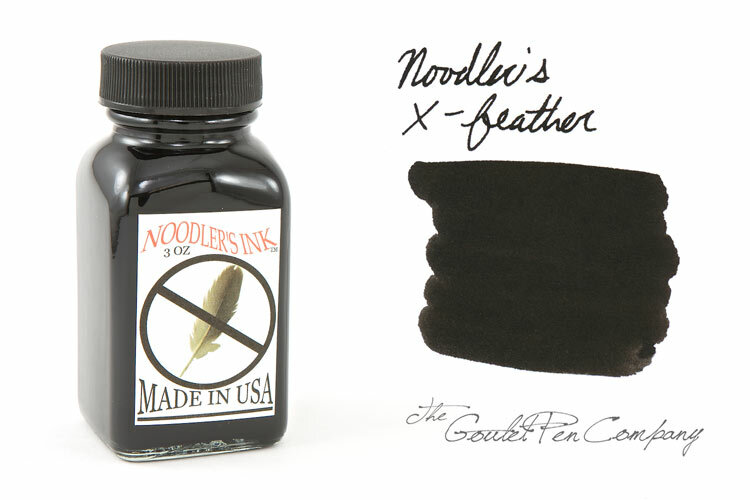 You might not always be using the best paper while at school, so try inking up with Noodler’s X-Feather. 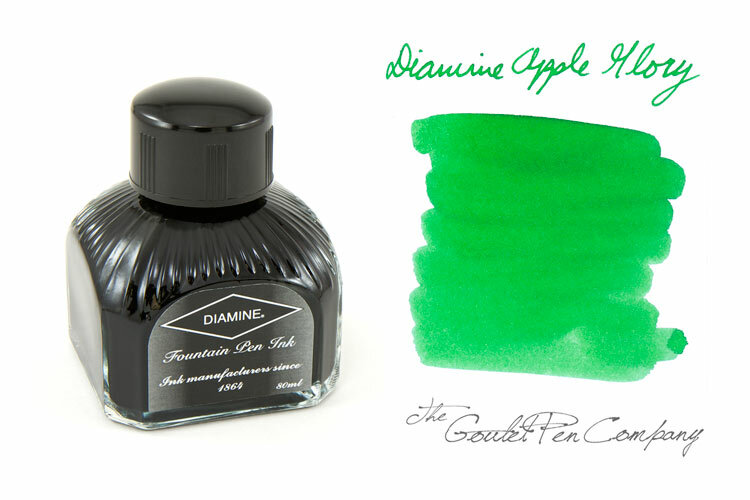 You’ll find this ink performs well on all kinds of paper. 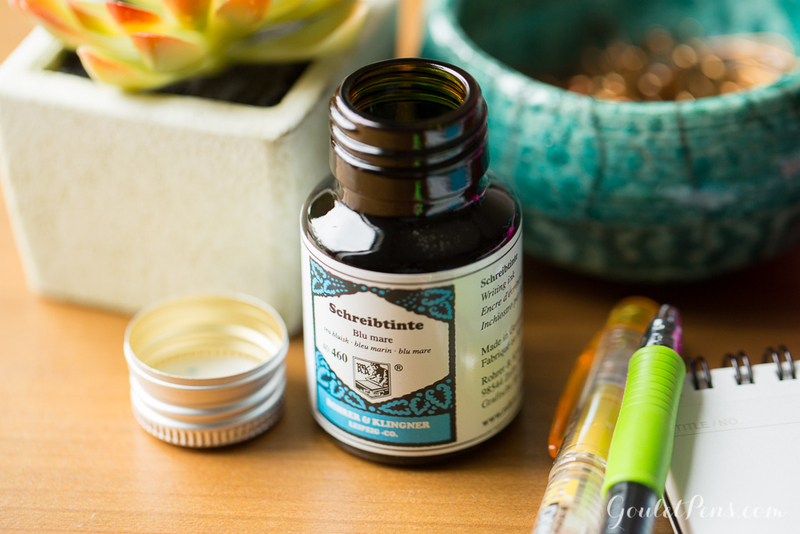 Want a not-so-typical blue ink? 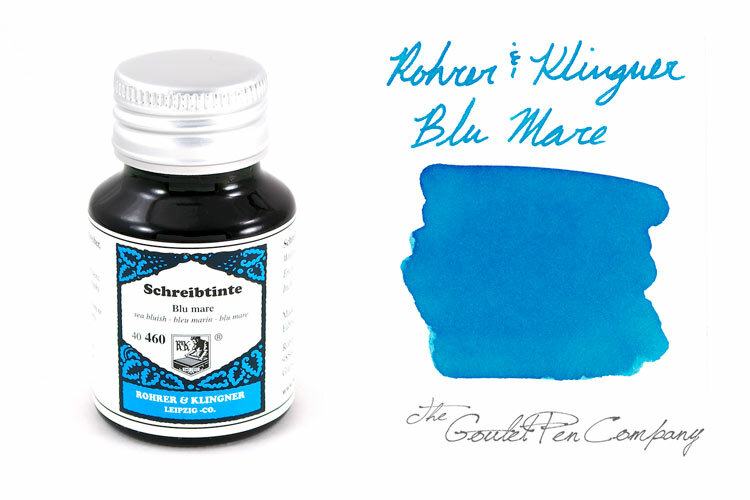 This one from Rohrer & Klingner is sure to stand out on the page. 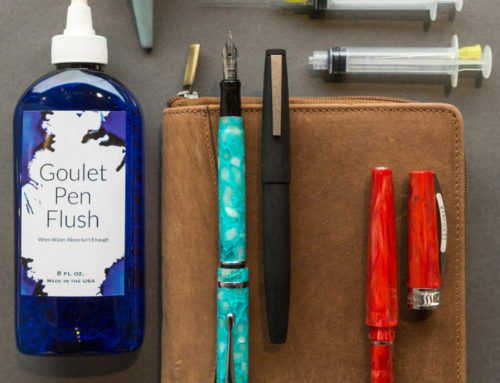 This ink is smooth, wet and easy to clean. 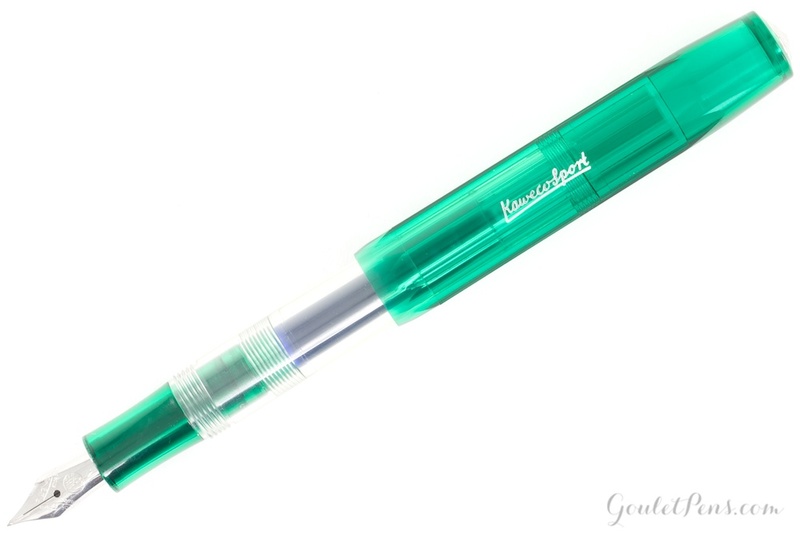 And the bright green color will help make your note-taking more enjoyable! Is pink your favorite color? This pink-red option is definitely one to try. 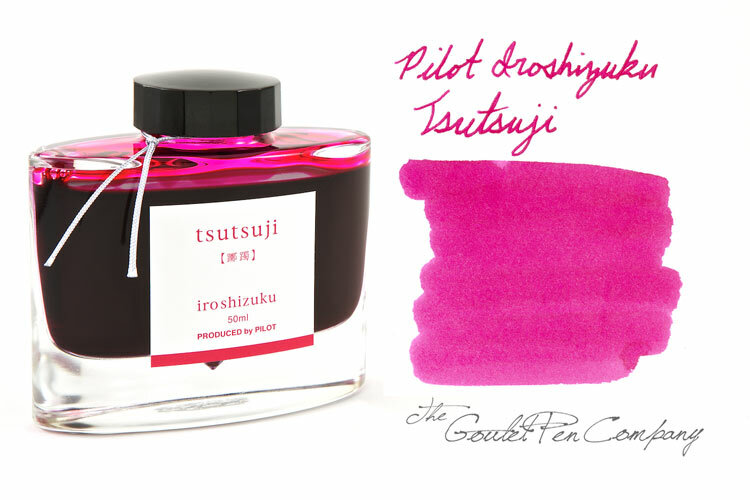 Want a bright ink that looks and smells good? 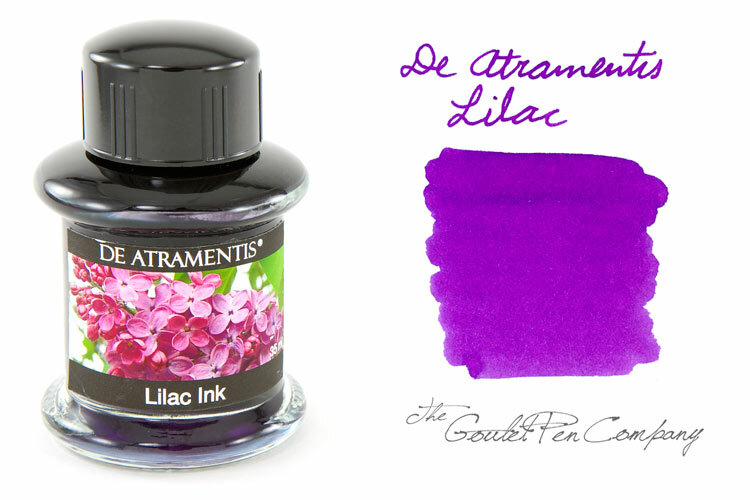 Try this beautiful purple that has a lovely lilac scent. 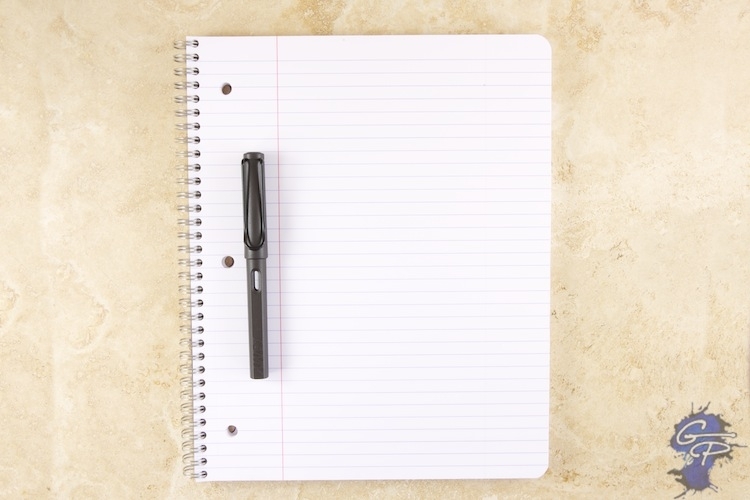 This notebook has space at the top to date and title your notes, helping to keep you organized! 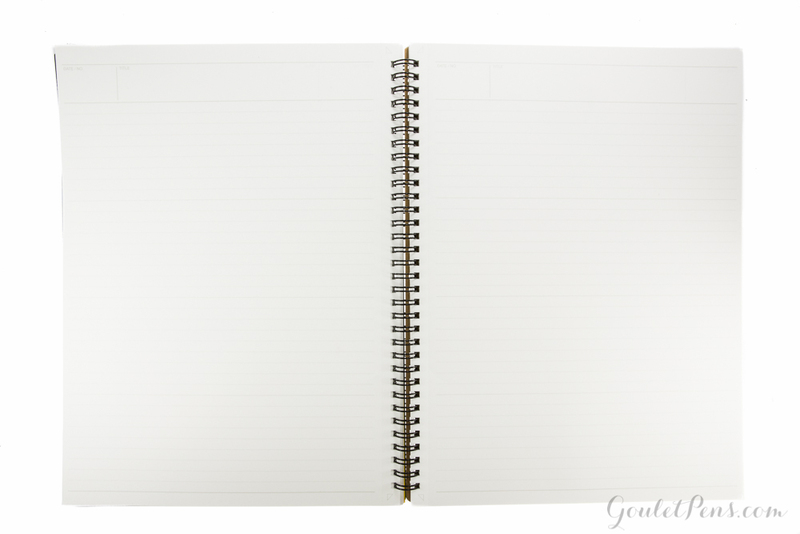 This paper is super smooth and has micro-perforation at the top so you easily remove the pages. 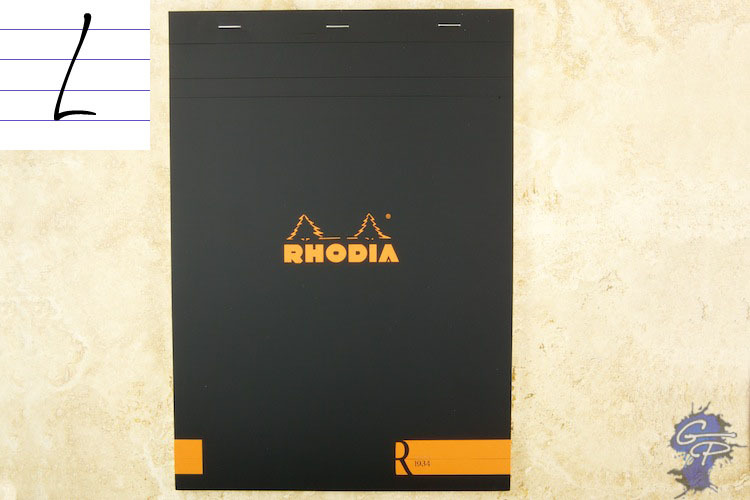 These notebooks are very popular among students. 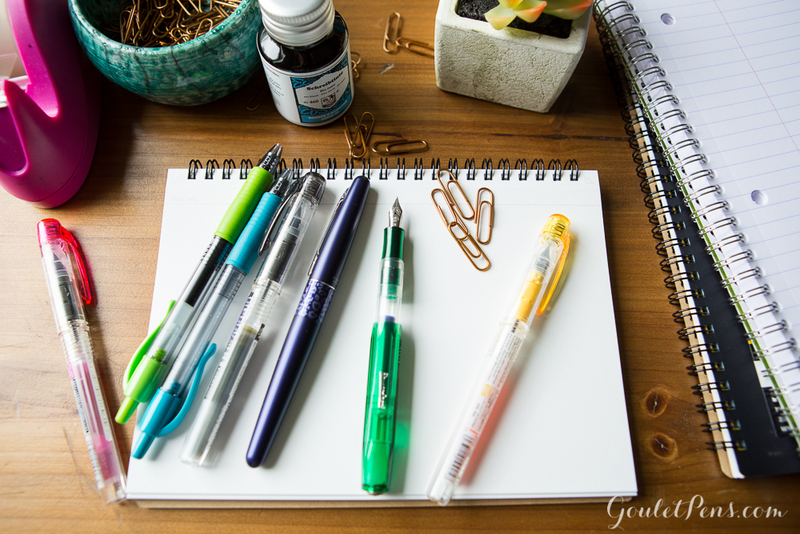 They’re affordable, practical, and durable and the 3-hole punch makes it easy to put this paper straight into your notebooks. 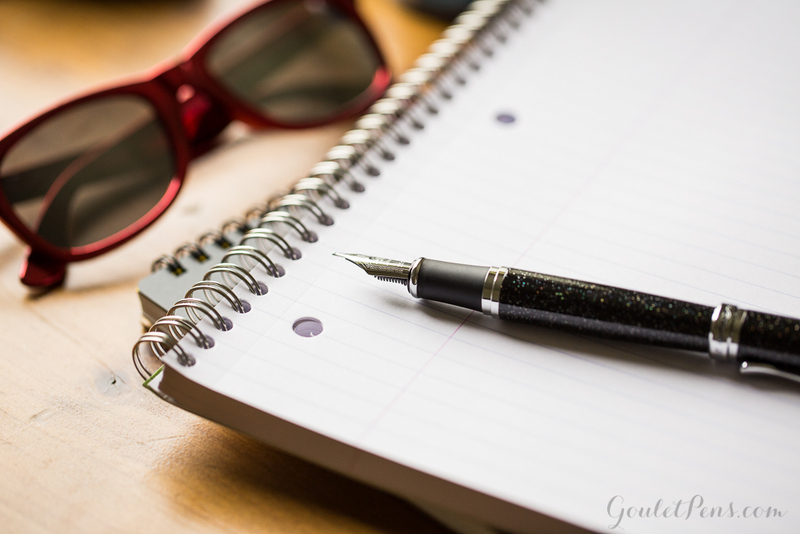 We’d love to know what fountain pens, ink and paper you’re planning to use this school year. Let us know in the comments below!